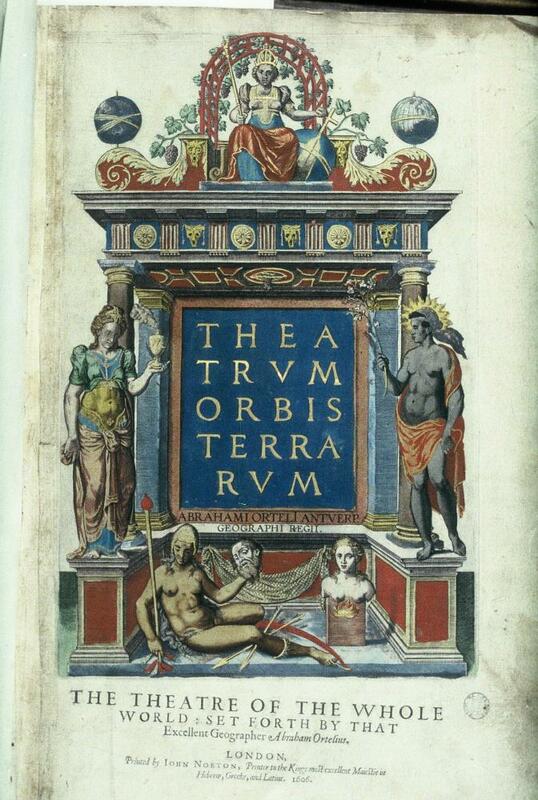 May 20, 1570: cartographer Abraham Ortelius published the world’s first known atlas, the Theatrum Orbis Terrarum (or “Theatre of the World”). 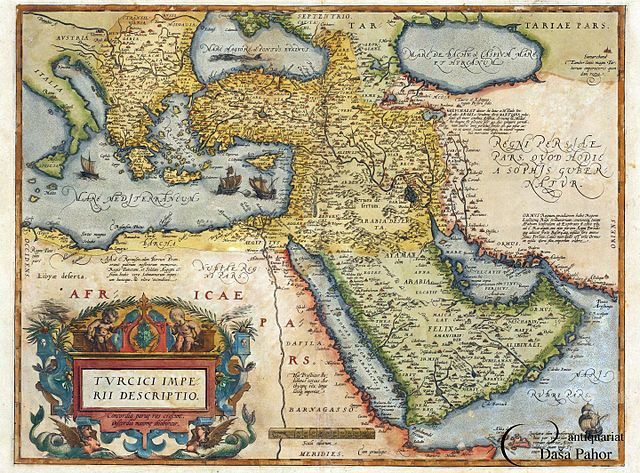 There had been maps before of course, and bundles of maps, but only Ortelius thought to bundle them all in a logically-ordered compendium, paving the way for all atlases to come, till the time of Google. There is nothing lovelier than a good map. They are art. And there is no better way to study the development of geography, and indeed the course of geopolitics, than look over a few centuries’ worth of them. Ortelius pushed back the territories known as Here Be Dragons, suggested the theory that became known as continental drift, and brought the world to the world.